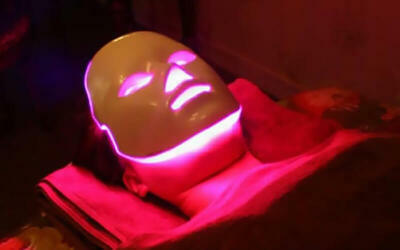 Feel and be treated like royalty with this luxurious oxycell HA+ lock facial treatment. Additionally, enjoy a free herbal ball back massage that will ease your body from tight knots and tension. The herbal back massage is only applicable for female customers. Fine Print has been changed to include “Limited to only first-time customers of La Monzz Beauty” on Oct 12, 2018. Partner will honour original terms for customers who purchased on or before this date. Valid Mon - Fri: 10.30am - 8pm, Sat: 10am - 7pm, Sun: 10am - 7pm. Limited to only first-time customers of La Monzz Beauty. Shoulder massage and herbal ball back massage is not applicable for male customers.